A new video looks at how Stanley Kubrick adapted William Makepeace Thackeray's novel for the screen. 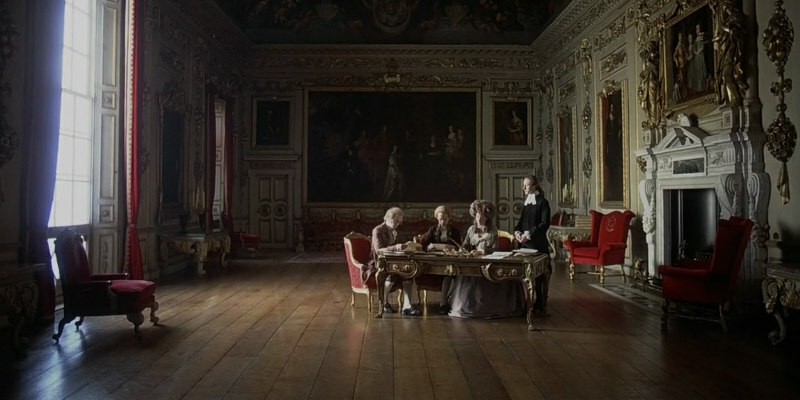 Barry Lyndon returns to UK cinemas this July 29th. This video essay from the British Film Institute provides an insight into how Stanley Kubrick transformed the 1894 novel The Luck of Barry Lyndon into a cinematic masterpiece.